As of 8/22/10 I’ve checked in 267 times. I’ve travelled in five states (WA, TX, CA, MT, ID) and two provinces (NB & AB). 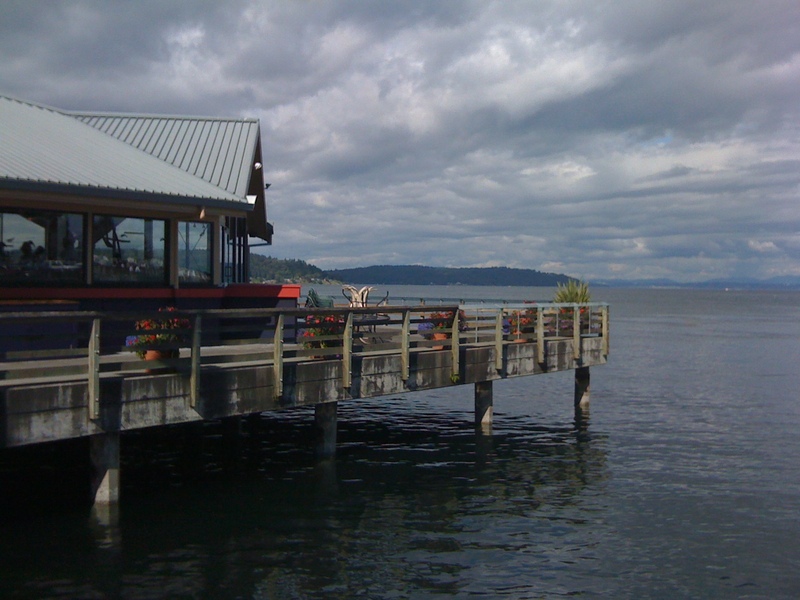 Today’s new place (which I have been to before, but it’s my first checkin) was ever wonderful Anthony’s at Point Defiance Park for our wedding anniversary dinner with dear daughter. Today, 8/23/10, My husband needed a tire put on his boat, ummmm I mean car. He replaced three of the tires himself, but the 4th one was really stuck! Since I didn’t work today, I said I’d take it. So off I went to Courtesy Auto Service and Tire of Tacoma near the Tacoma Mall. I always just thought it was called Goodyear, but I guess not. The customer service was polite and the work was done quickly. They charged $15, which seemed alright to me, but my husband thought it should have been less. 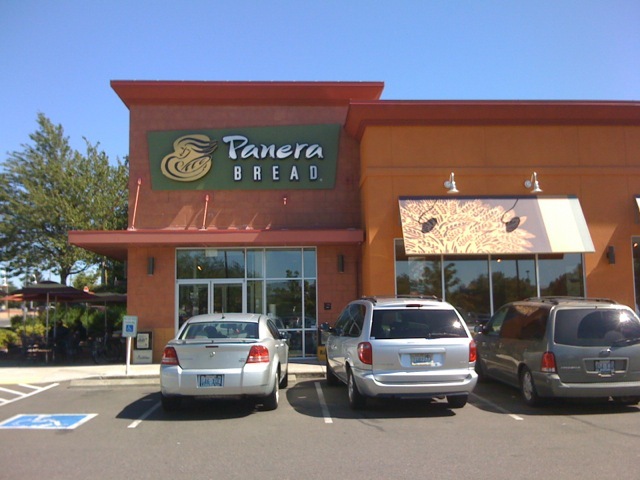 A favorite restaurant for my daughter and I has been Panera’s Bread http://www.panerabread.com/. We go there when we want something special, but not too expensive. I flutter all over the menu, but my daughter almo st always gets the broccoli cheese soup in a bread bowl. Then, more often than not, we wander over to Barnes & Noble to check out the new books. So, Panera’s Bread in Lakewood was our new place for 8/24/2010. While we were out and about, we stopped at Safeway (not for the first time) and I took this picture. The combination of Shape magazine and Ding Dongs was amusing! On 8/25 we meant with a financial adviser (great guy!) 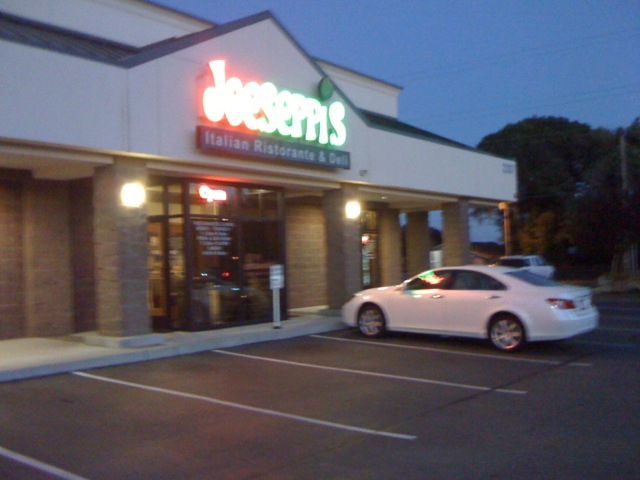 at Forza and then afterwards walked over to Joeseppis Italian Ristoranti. We shared the Marsala Chicken and still took 1/2 of it home as leftovers! On 8/27 we went out to a movie (it was awful) and afterwards we needed a bite to eat. But it was way too much effort to go to a restaurant and I still needed my new checkin for the day. 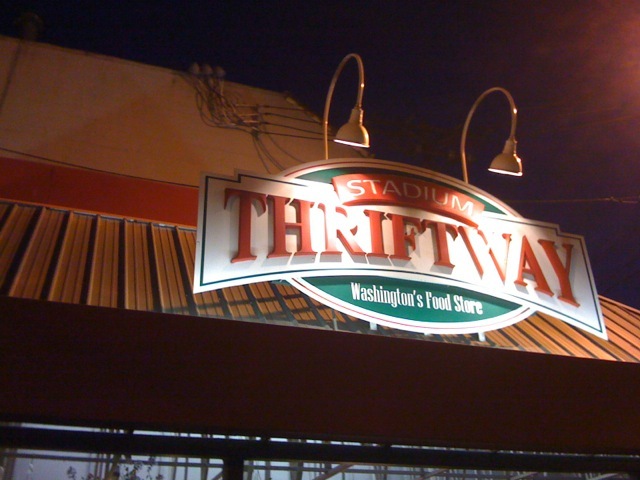 So off we went to the recently remodeled Stadium Thriftway. It’s one of my favorite local grocery stores with a great selection of produce and a great deli/premade section. This entry was posted in Coffee Shops, cafes and bistros, Restaurants, Service Places, Sit Down Establishments, Unique Shopping (stores with some personality) and tagged Anthony's, Anthony's at Point Defiance, Courtesy Auto, Goodyear, Italian, Joeseppies, Panera's Bread, Stadium Thriftway, Tacoma, Tacoma Mall, tire on October 29, 2010 by admin.